Heuberger Subaru Has Commercial Vehicles Waiting For You! When you visit our used commercial vehicle center in Colorado Springs, our expert salespeople will pair you with the perfect vehicle to suit your business' needs. We have both light-duty and heavy-duty pickup trucks for sale, as well as cargo vans, passenger vans and more. 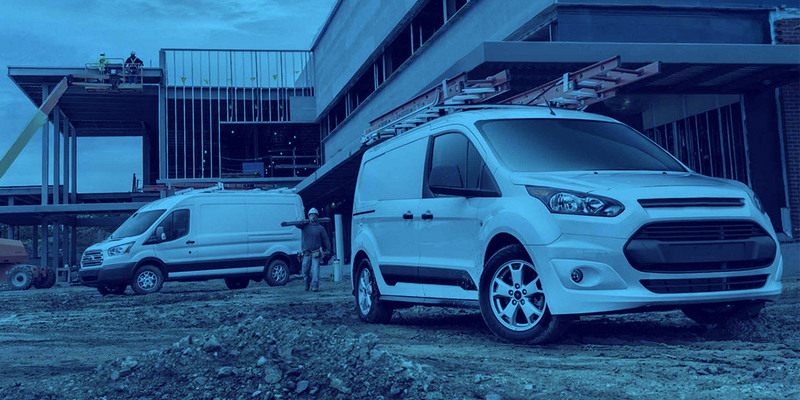 With our commercial vehicles, each day on the job is instantly simplified. Plus, here at Heuberger Subaru you'll get excellent prices on used vehicles. We offer shipping nationwide and a courtesy delivery service for those located in Colorado, so it's easy to get the vehicle you need quickly. Come see for yourself why Colorado Springs drivers pick Heuberger for all their used commercial vehicle needs. Stop by today and shop our inventory.